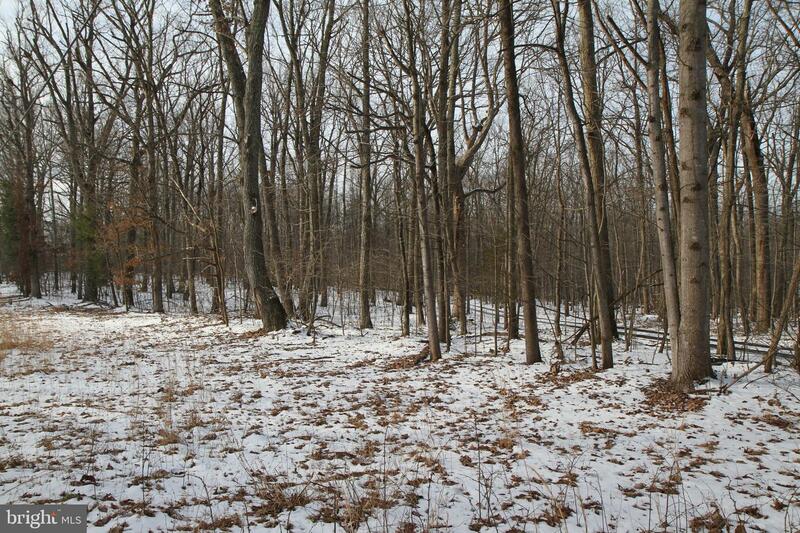 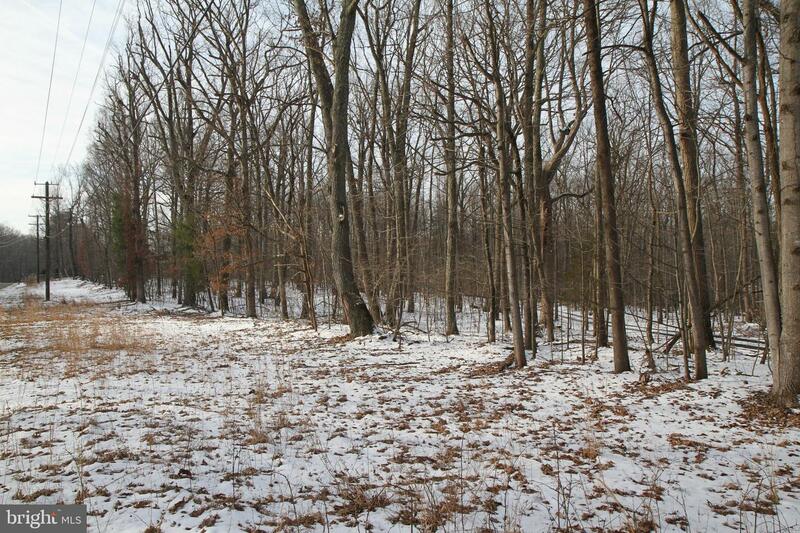 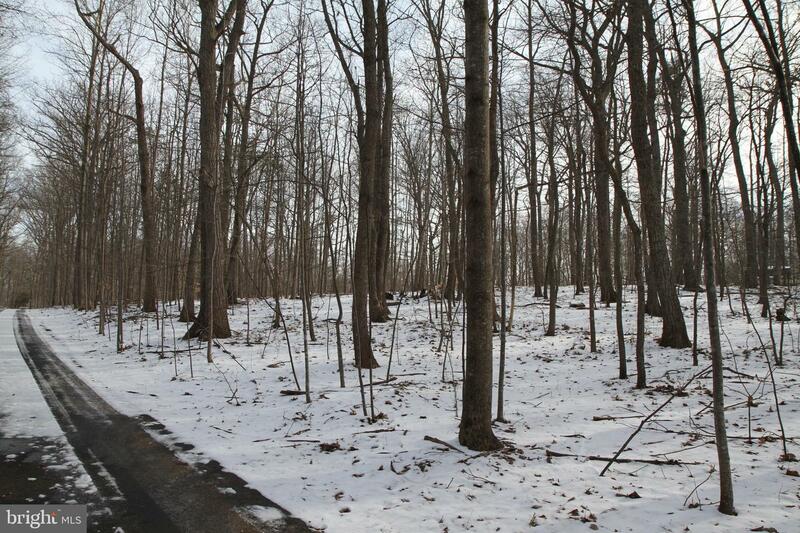 Build your dream home exactly the way you want on this hard to find 3 acre wooded building site. 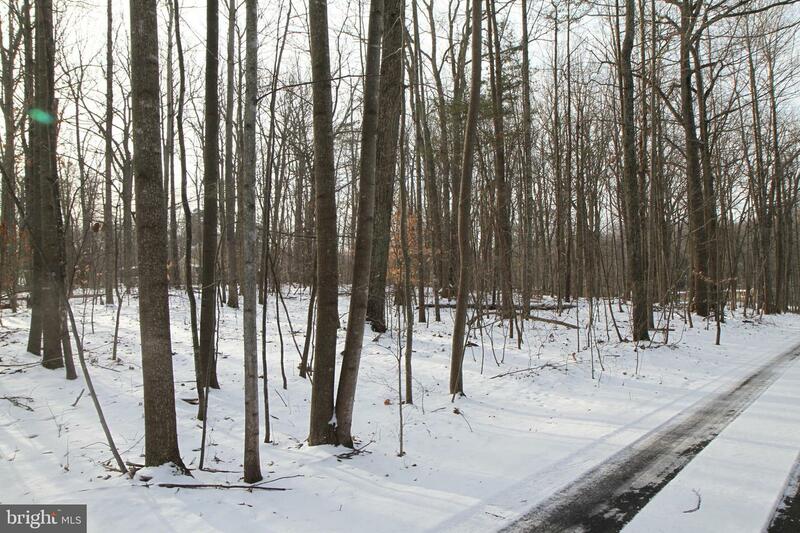 Conveniently located between Leesburg and Aldie. 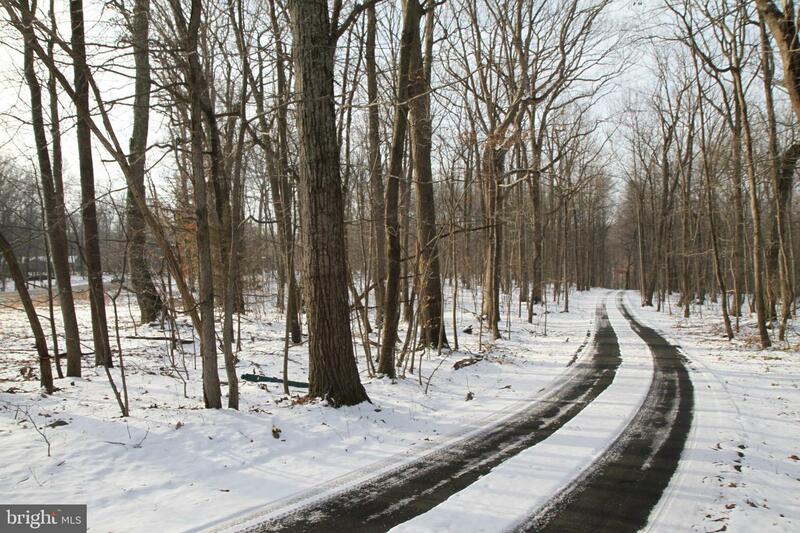 Just minutes away from the Dulles Toll Road.